Brian R. Plegge's primary focus is the defense of lawsuits involving death or serious injury with long term care requirements. The vast majority of these cases allege Premises Liability, Toxic Chemical Exposure, Medical Malpractice, and Product Liability. 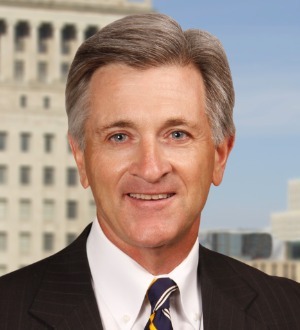 Mr. Plegge has significant trial experience in Illinois as well as Missouri and has tried numerous cases to verdict in both Madison and St. Clair County, Illinois, and seven other southern Illinois counties. He has appeared and argued appellate decisions before the Missouri Supreme Court and Missouri Court of Appeals as well as the Eighth Circuit Court of Appeals. He also has significant experience representing insurance companies and corporations based outside of the United States, in particular Japanese corporations and insurance companies. He represents numerous Fortune 500 companies and smaller self-insured organizations as well as various insurance companies.